Computer technology has transformed textiles from their design through to their manufacture and has contributed to significant advances in the textile industry. Computer technology for textiles and apparel provides an overview of these innovative developments for a wide range of applications, covering topics including structure and defect analysis, modelling and simulation, and apparel design. The book is divided into three parts. 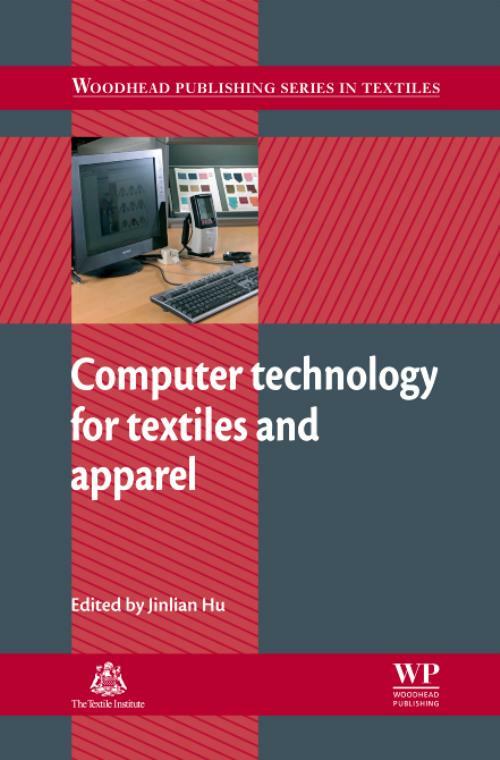 Part one provides a review of different computer-based technologies suitable for textile materials, and includes chapters on computer technology for yarn and fabric structure analysis, defect analysis and measurement. Chapters in part two discuss modelling and simulation principles of fibres, yarns, textiles and garments, while part three concludes with a review of computer-based technologies specific to apparel and apparel design, with themes ranging from 3D body scanning to the teaching of computer-aided design to fashion students. With its distinguished editor and international team of expert contributors, Computer technology for textiles and apparel is an invaluable tool for a wide range of people involved in the textile industry, from designers and manufacturers to fibre scientists and quality inspectors.